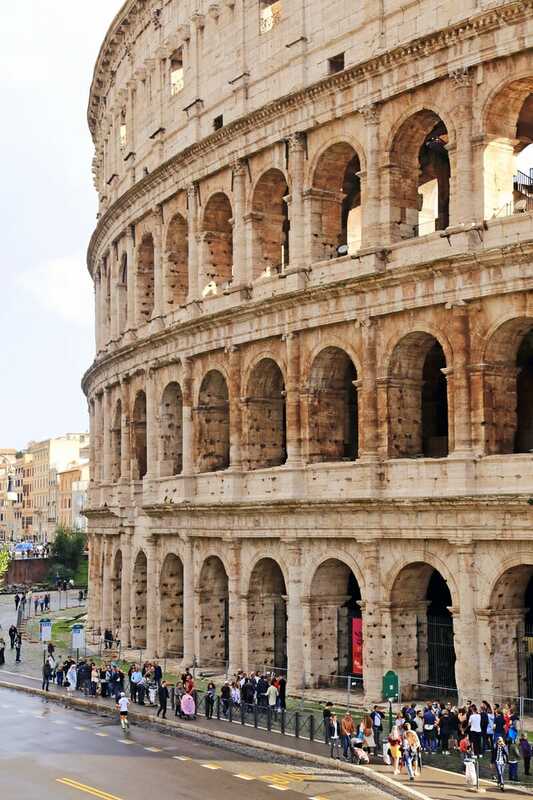 Don't miss these 5 landmarks in the Eternal City, especially if it is your first time in Rome! Rome is a wonderful destination and a place everyone should visit at least once, if only to see all the monuments and landmarks frozen in time as the city develops around it. The city itself is beautiful, but definitely feels overrun with tourists and people on every street corner selling selfie sticks and other crappy knick knacks. The streets, especially around the main train station, can be quite sketchy at night, but as long as you exercise common sense you should be fine. I’ve now traveled to Rome more than half a dozen times as it’s an easy city to fly into from Asia before venturing on to other parts of Europe, and while the hordes or people are extremely off-putting, Rome will always hold a special place in my heart. There are beautiful buildings and churches on every corner that aren’t even considered “tourist landmarks”, which is incredulous, and it isn’t hard to get off the beaten track. 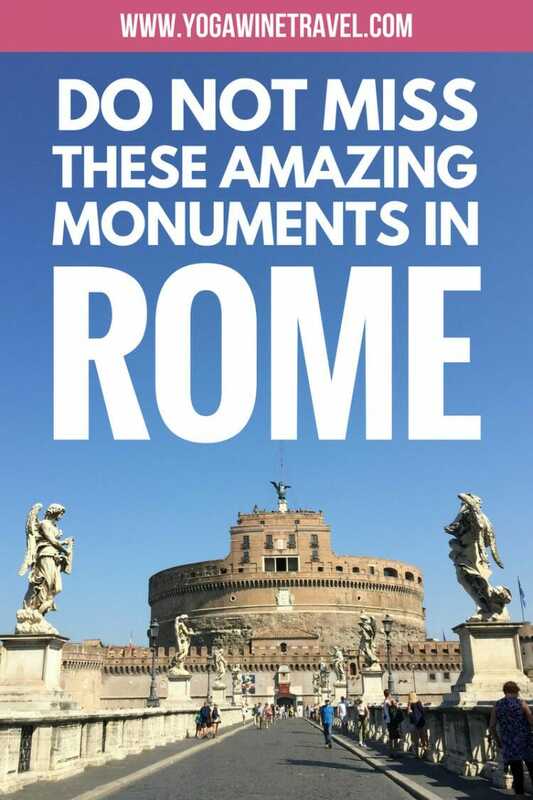 If it’s your first time to Rome, here are a few landmarks that I loved visiting and would consider must-sees. 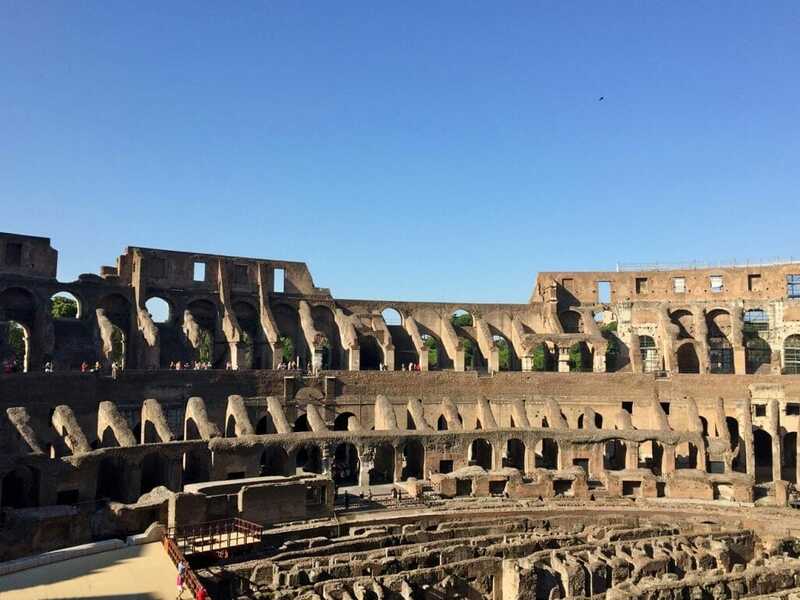 But before we get to that, here are a few quick travel tips for traveling to Rome, especially if it’s your first-ever time in the eternal city! 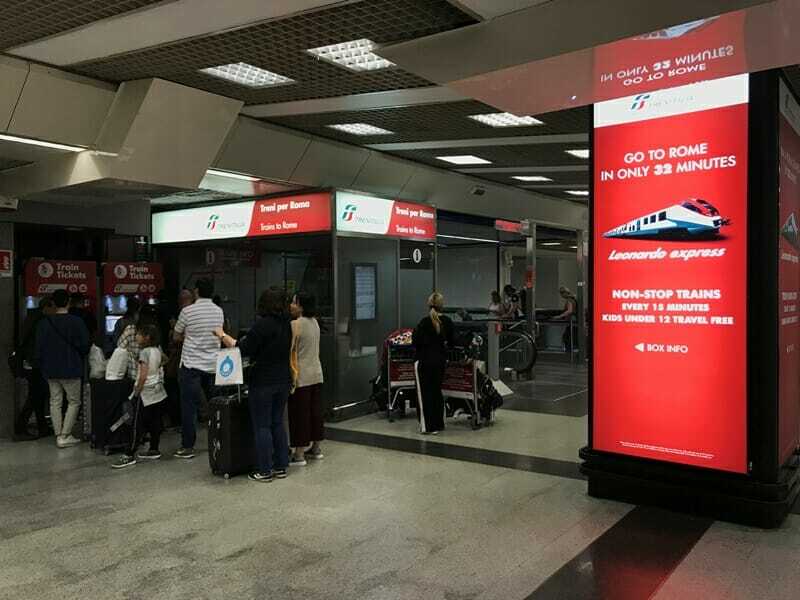 Most international flights land at Fiumicino, and from here it is an easy 30-minute ride on the Leonardo Express straight to Roma Termini, the main train station in the city centre. Tickets cost 14 Euros per person and trains depart every 30 minutes. There are also plenty of buses that travel between the airport and the city. The city itself is extremely walkable and public transport is fairly decent – if there’s a group of three to four people, I would highly recommend hopping into a taxi if you have a long way to go as taxis are reasonably priced. Otherwise, strolling down the streets of Rome is a great way to explore the city. 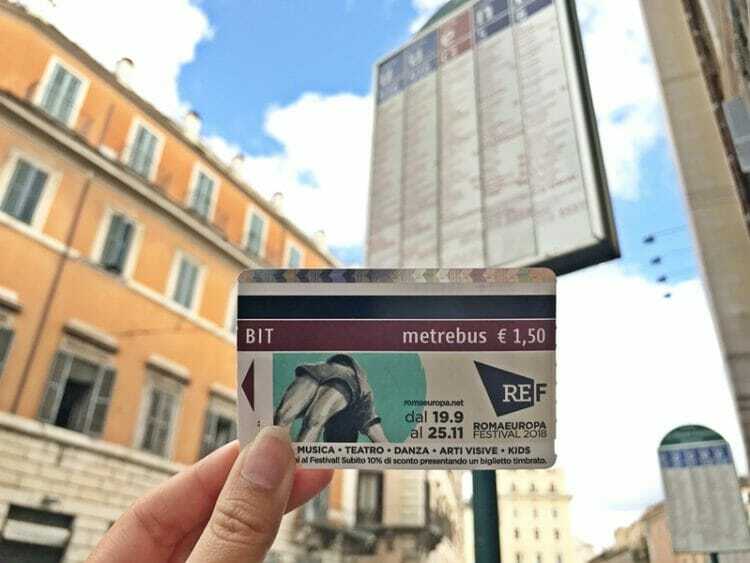 Buses are a great way to get around Rome, just make sure you buy a ticket from a “Tabaccheria” or train station ahead of time, and validate your ticket once you’re on board. There are single trip, daily and multi-day tickets available, and the bus network will get you to most of the major landmarks around Rome. Did you know that not all Italian trains are created equal? Click here for 14 things you should know before you go to Italy! If you don’t have a lot of time in Rome and want to book centrally-located and convenient hotels, look for hotels around Spagna, Trevi, the Pantheon, Piazza Navona, Repubblica or Termini. 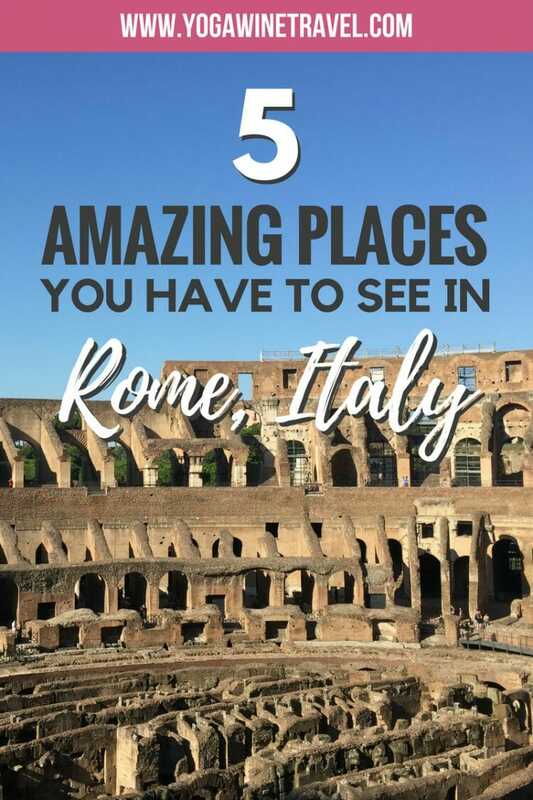 All these places are tried-and-tested by yours truly – read on for my recommendations for some of the best places to stay in Rome, or click here to see even more highly rated hotel options in the city. 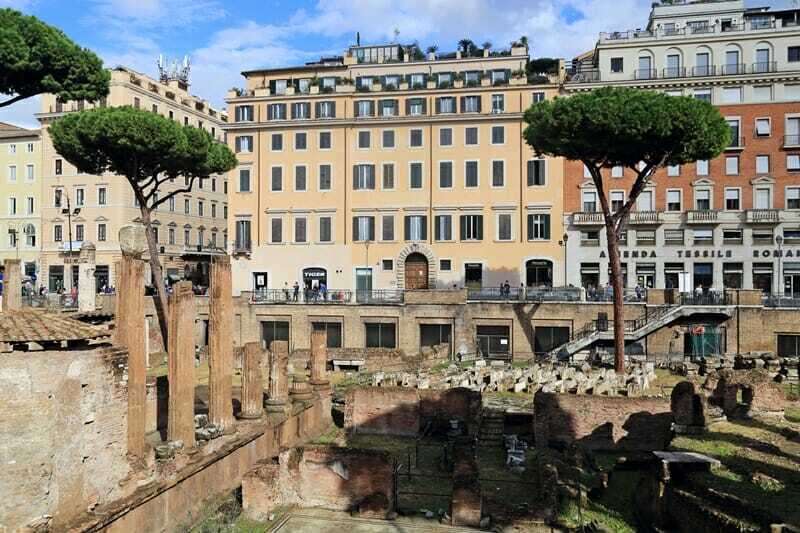 Temple View Hotel: wonderful hotel right by Piazza Largo Argentina, large windows open up and offer an amazing view onto the forum where Julius Caesar was supposedly stabbed. 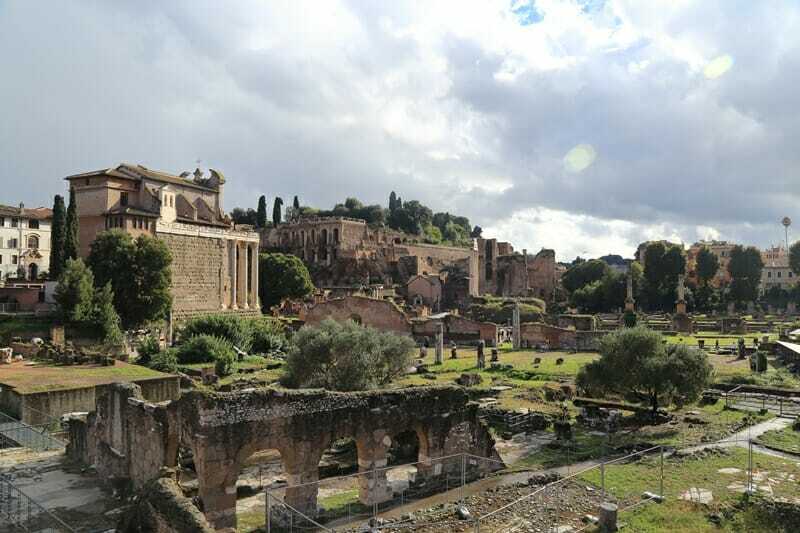 Today, the forum ruins are home to a colony of stray cats – random, right? 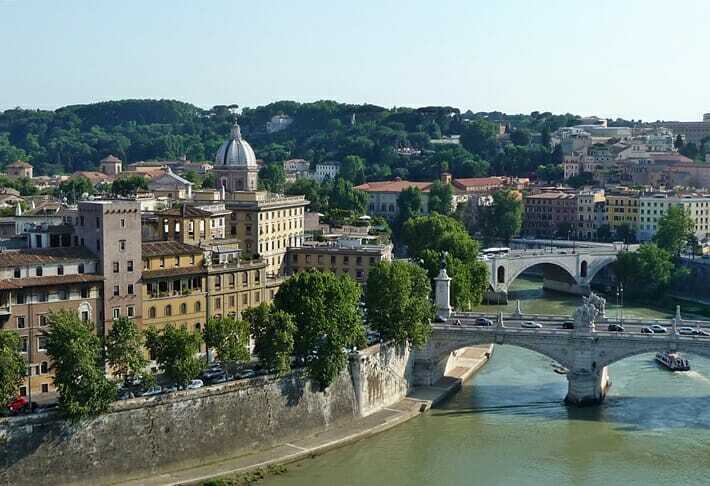 This hotel is just a 5-minute walk away from the Pantheon and Trevi Fountain, 10 minutes from the Spanish Steps and 15 minutes from the Castle of Angels. Click here to book your stay at Temple View Hotel! 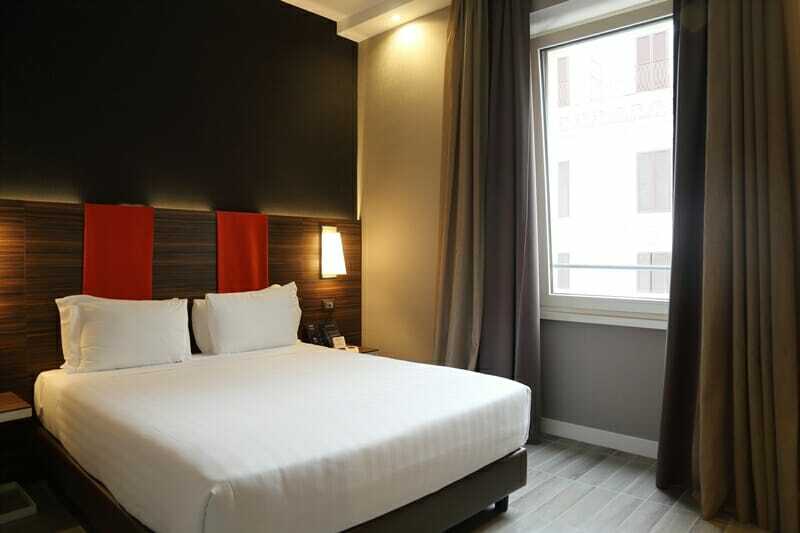 Smooth Hotel Rome Repubblica: This hotel is a relatively new addition to Rome and is in a fantastic location just steps from Rome Termini station. The rooms and facilities are new, the service is excellent and the breakfast spread is decent. 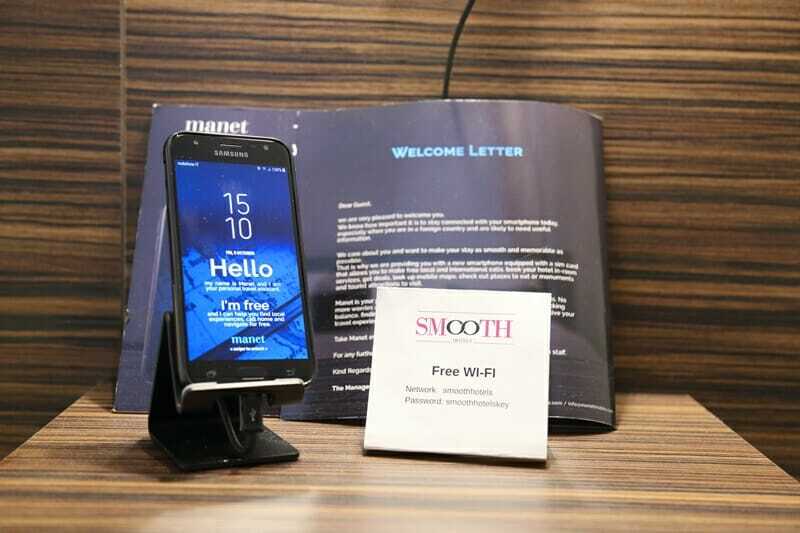 The hotel also provides a free smartphone for you to use to help you find your way around Rome. 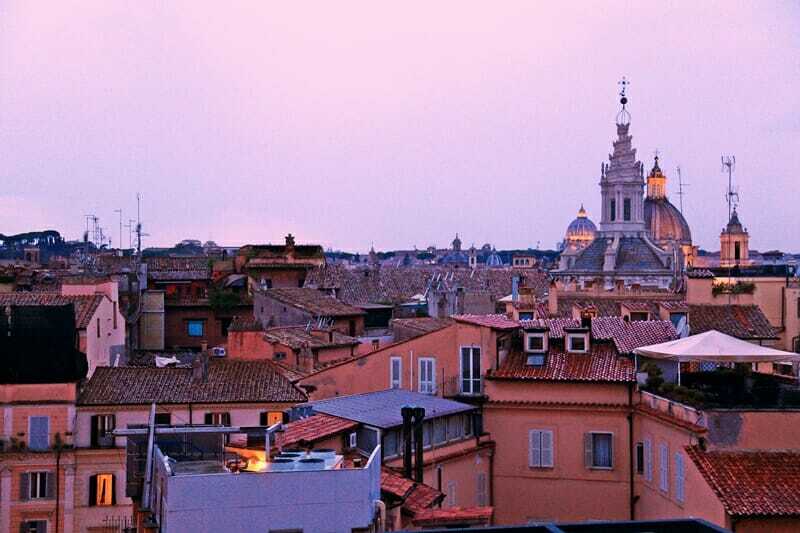 Click here to book your stay at Smooth Hotel Rome Repubblica! Hotel Royal Santina: Royal Santina is right next to Rome Termini train station as well as the bus depot. The hotel is modern and the rooms are comfortable. If you love high pressure, hot water showers then you’re going to love it here. Not necessarily a negative, just something to be aware of – breakfast is an additional 3 Euros (which is extremely reasonable). Click here to book your stay at Hotel Royal Santina! 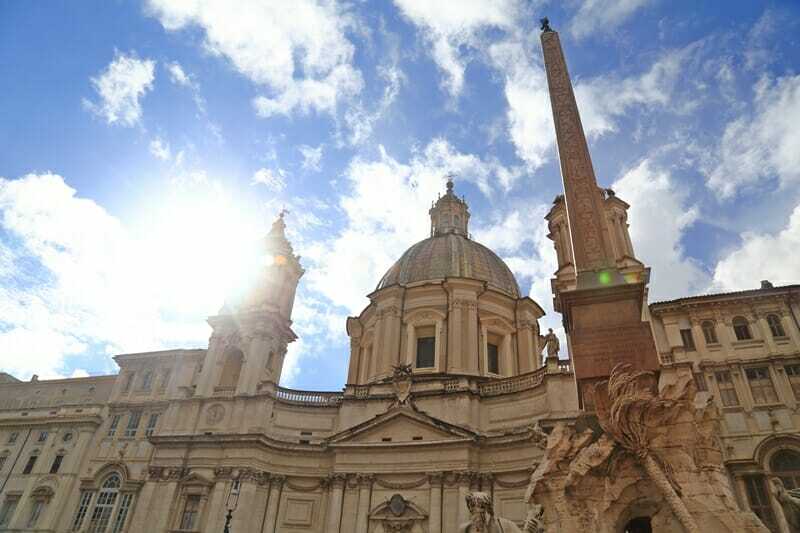 Casa Wally: Spacious apartments a stone’s throw away from the Pantheon and Piazza Navona. 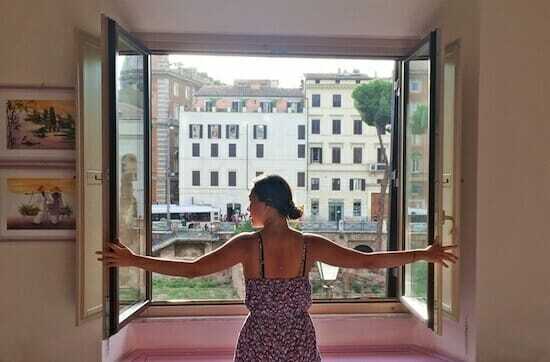 We stayed in a cute little split-level flat and its location made it perfect for exploring Rome. Click here to book your stay at Casa Wally! Abitazione Pigneto B&B: If you are on a slightly tighter budget and don’t mind taking the tram into the city centre, then look into staying in Pigneto. Abitazione Pigneto is clean and good value for money, and the apartment only has a few rooms so you’re guaranteed a quiet stay. Click here to book your stay at Abitazione Pigneto! You can easily visit the main historic landmarks in Rome within 2 to 3 full days. 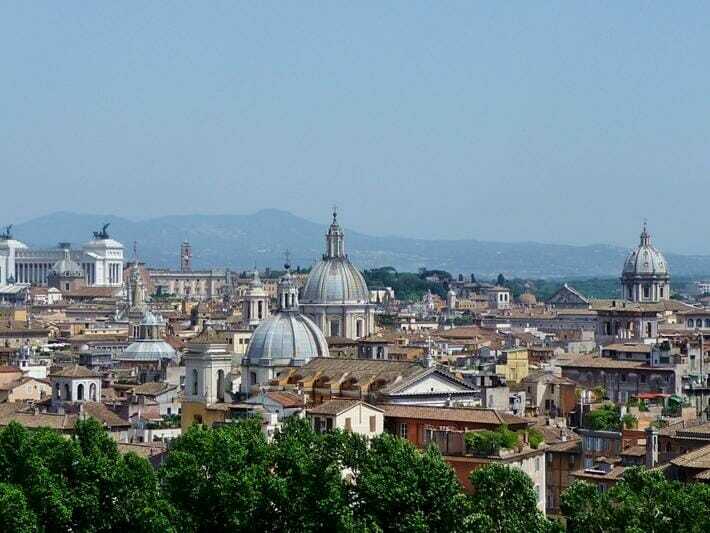 Rome is not the cheapest of cities to stay in, and if you spend much more than 3 days in Rome you may feel overwhelmed by the sheer volume of people. In fact, after my last visit to Rome in 2017 I actually decided to head for a day trip to Orvieto in Umbria just for a change of scenery and some peace and quiet. 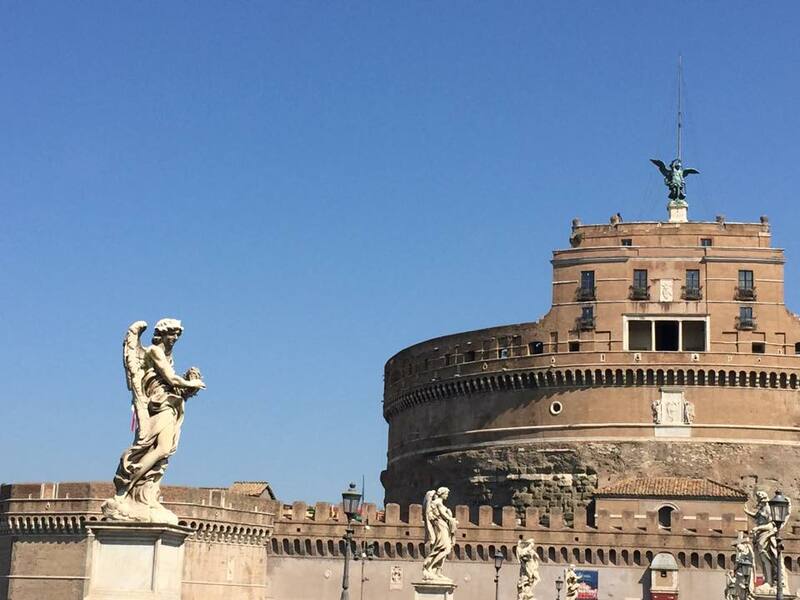 In my opinion, the best time to visit Rome (or Italy, for that matter) is during the shoulder season from April to around mid-June, and mid-September to November. The summer months from July to August can be suffocating in terms of weather as well as crowds of people, whereas the shoulder season tends to still be beautiful (albeit with a little more rain) and warm, but with somewhat fewer visitors. If you are visiting in October onwards, you should know that Italy can get quite chilly, and most cities (especially Rome) are not built for rainy days. Make sure you wear layers and bring a scarf and warm jacket, and you will probably want to bring a small umbrella just in case so that you don’t end up buying an umbrella from a street vendor for 20 Euros. Iconic and a must-visit landmark but do it first thing in the morning to avoid the ridiculous lines – the coliseum opens at 8:30 am. Alternatively, book your ticket online or visit the Roman Forum or Palatine first – the ticket covers all three locations. A pagan temple dedicated to all the gods (pan = all, theos = god) – by far my favorite landmark in Rome, and there’s no entrance fee either! The lines to get in can be outrageous, so time your visit properly and avoid visiting when the tour groups are there. 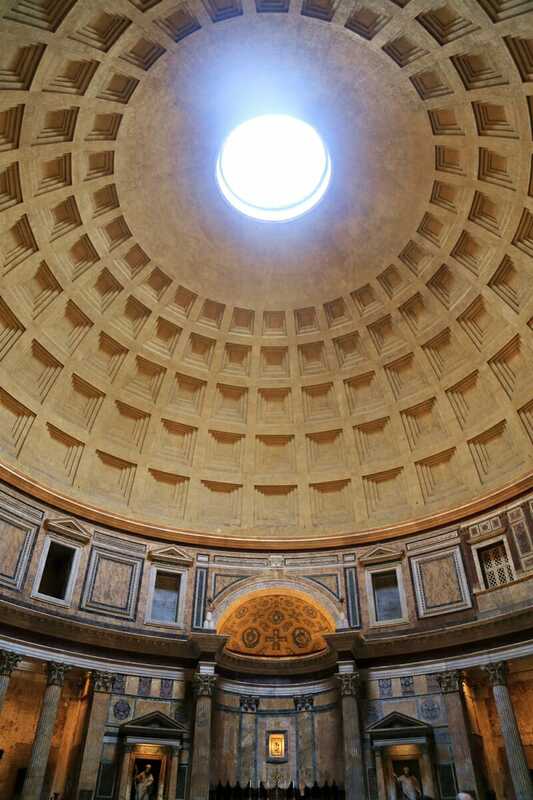 The stream of light that shines through the oculus during the day is incredible, but seeing the Pantheon at night is also absolutely breathtaking so stop by after dinner as well. On a rainy day in Rome, head into the Pantheon to check out the rain as it flows through the oculus and is drained out through 22 holes in the floor of the structure. Need more photos to inspire you to visit Rome? 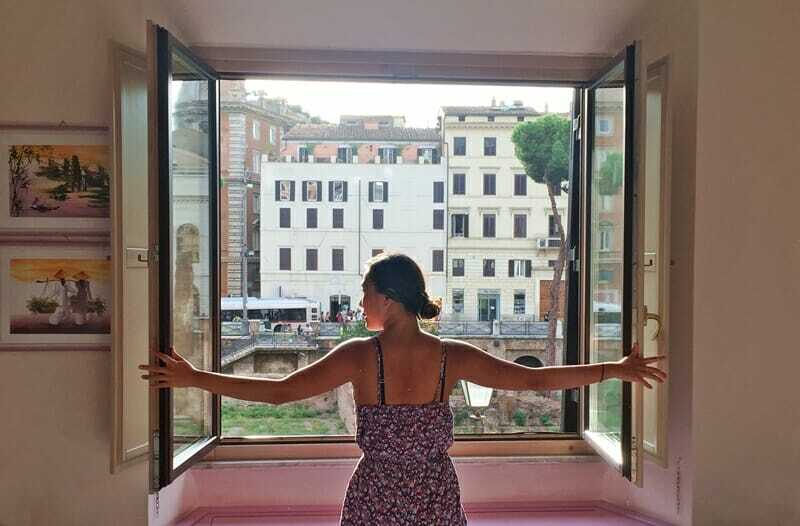 Click here for 20 snaps of Rome! 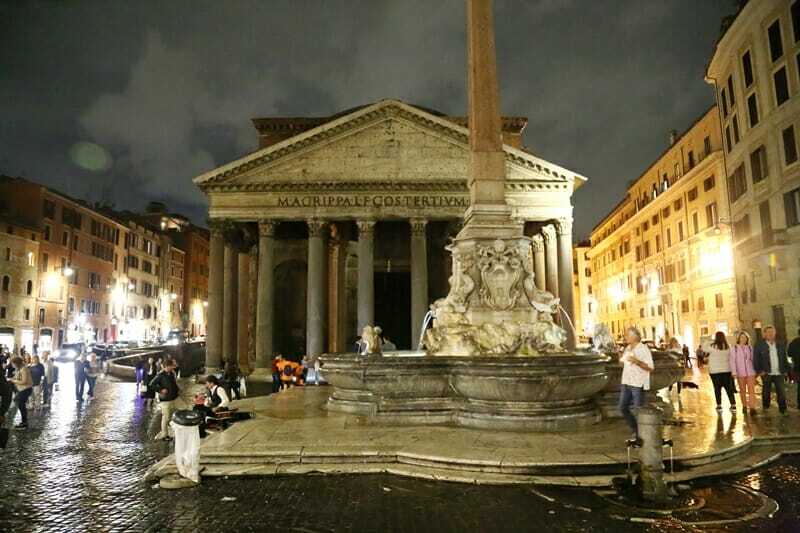 Millions of people visit this fountain every year – and for good reason. The fountain was completed in the 18th century and features a towering statue of the god Ocean, the “father of waters”. 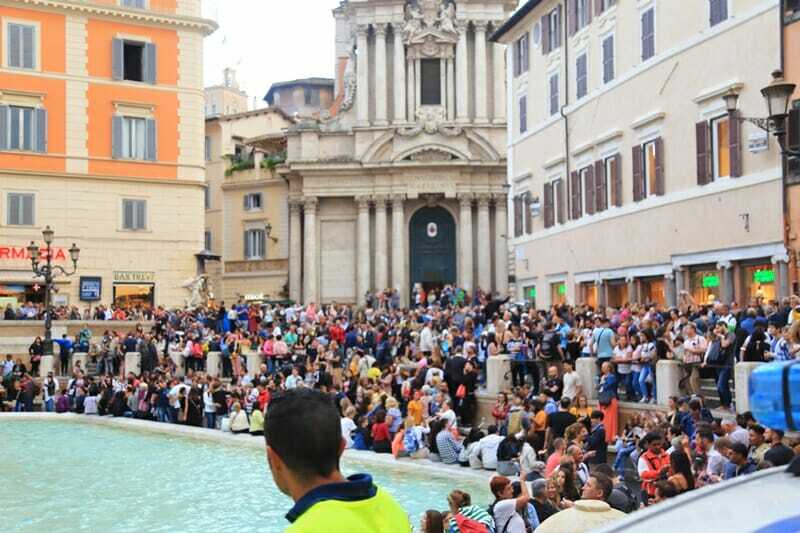 Trevi gets seriously crowded so try to visit early in the morning. 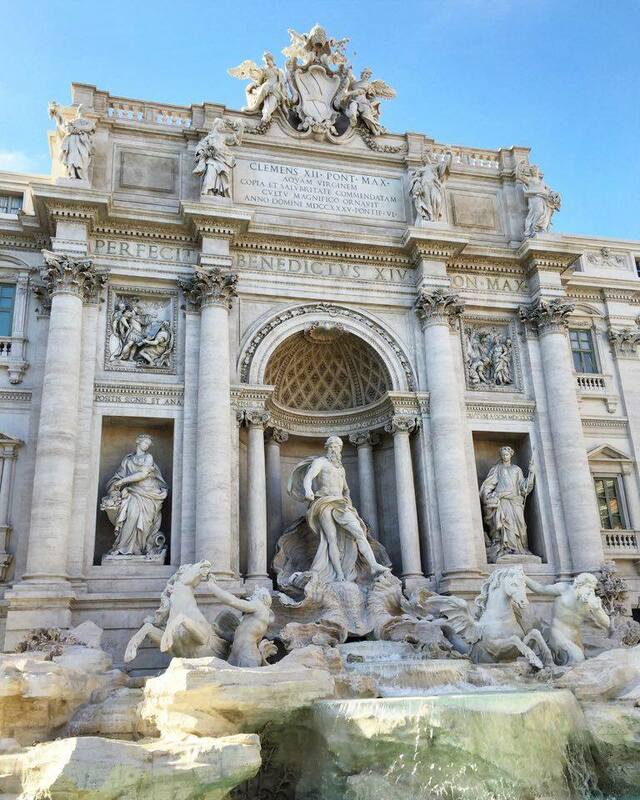 The fountain does regularly undergo restoration work – check out this live webcam to make sure the fountain is open before your trip and make sure you toss a coin in to make sure you return to Italy again! Once a fortress, tomb and prison, the Castle of Angels has now been converted into a museum. 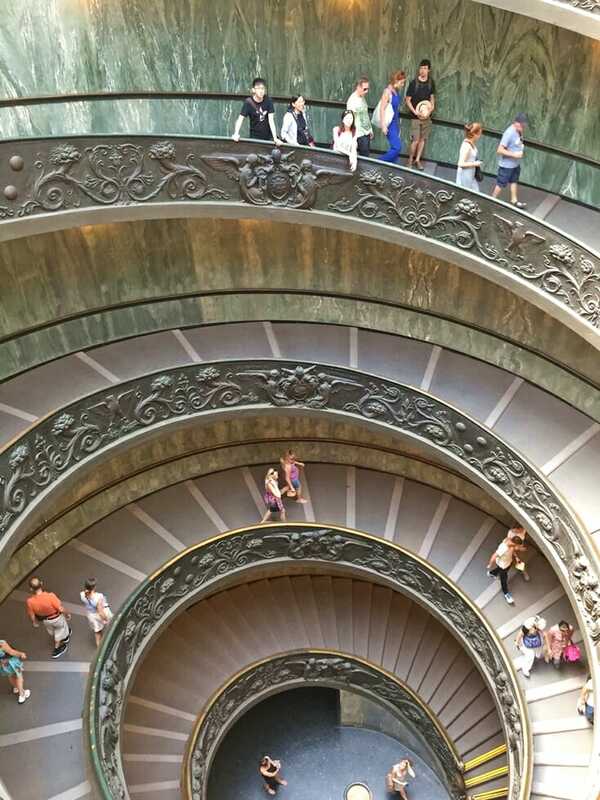 Well worth exploring and entering the museum to climb the stairs to the roof, where you get a panoramic view across Rome. The castle is open from 9 am to 7:30 pm and entry costs approximately €15.5. If you only do one museum in Rome, make it this one. The entrance to the museum is a 15 minute walk from St. Peter’s Square, and it is absolutely sprawling with treasures from around the world. As with most landmarks in Rome, there are a million and one tourists: skip the line by booking your ticket online ahead of time, and follow the dress code to get into the Sistine Chapel (no sleeveless tops and no exposed knees. Ladies – bring a scarf to cover your shoulders). Heading to other destinations in Italy and need some travel tips and recommendations? Head on over here! I love rooftop bars. Who doesn’t? Quite possibly one of the most beautiful sunset-viewing locations right next to the Pantheon. The Minerva Roof Garden is a great place to stop for drinks and watch the sun go down. Prices for drinks are expensive and that is to be expected of a place like this, but the view is worth it, I swear. Much like other popular tourist destinations around the world, the food isn’t necessarily tasty everywhere you go (but if you do your research ahead of time it can be out-of-this-world). Read on for 14 things you should know before you go to Italy! 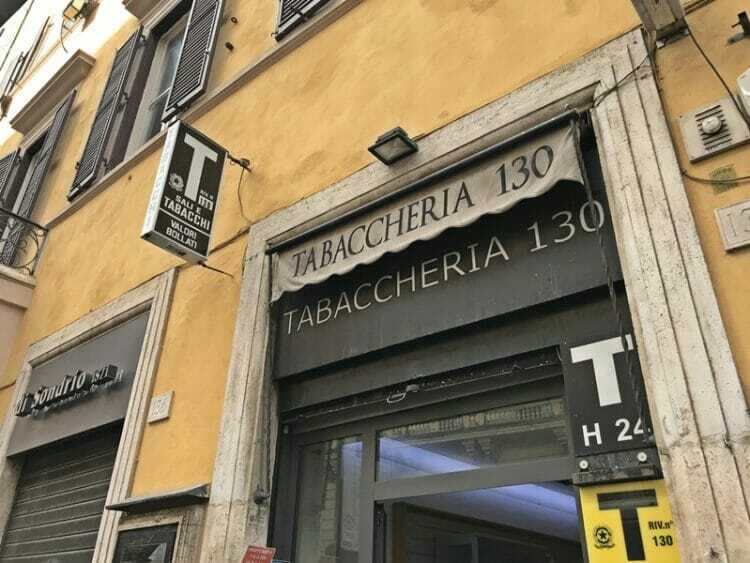 A minor caveat regarding Rome: if you’re expecting real Italian fare, chances are you won’t find it here, and you aren’t likely to find it at any of the restaurants close to the major sights. One exception is ParmAroma near the Pantheon: delicious selection of cheeses, cold cuts and the most scrumptious ravioli and steak. Update 6 October 2018: I’m devastated but we recently revisited ParmAroma and the quality of the food has dropped significantly and I can no longer recommend it. The good news is that we managed to find another authentic and delicious restaurant near the Pantheon – Ristorante Trattoria Antonio al Pantheon. The staff are extremely friendly and not pushy in the slightest, and the dishes were incredibly tasty. The good news for foodies is that we had some of the best Italian food down the coast in Sorrento and the Amalfi coast (Capri, Positano, Amalfi, Maiori). In the meantime, check out my Instagram and this photo journal for more photos of my travels in Italy! Ready to book your trip to Rome? Click here to check rates and availability of highly rated hotel options in the city! What are some of the other must-see places in Rome? Comment and tell me all about it below! This article contains affiliate links. If you choose to book using these links, I will earn a small commission at no extra cost to you. Thank you for supporting my website by using these links, I only recommend products or services that I have personally used & hotels I have stayed at and loved. Thank you so much for this. Big help for my upcoming trip in fall. I’m so excited for you! 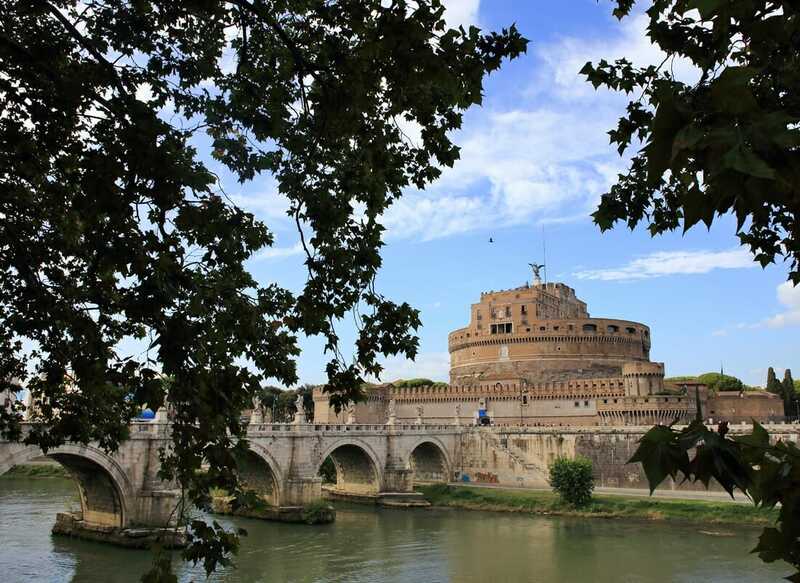 Rome is so rich with history and culture – you’re going to have a blast! There’s so much to do and see in Rome, it’s truly an amazing city! The rooftop bar is pretty spectacular – I hope you make it there soon! Have so much fun Kathi! It’s truly a spectacular place. If you’re looking for a good restaurant check out ParmAroma close to the Pantheon! This is wonderful! Headed to Roma next summer, super useful guide.